Music Therapy: How to Heal from Within | Sunny's Music Studio :) Professional Music Lessons in Toronto & Montreal ! Throughout the United States a burgeoning recognition of music as therapy can be found in nursing homes, care centers, schools and wellness and health care facilities aspiring to improve mood, encourage socialization, stimulate physical response and enhance mental function of patients with Alzheimer’s, dementia, Parkinson’s disease, chronic pain and countless other health conditions. Womb-mimicking heart-throb music has found a place in the most progressive NICUs. It has proven effective in respite for caregivers and even helped cancer patients cope with the side effects of chemotherapy. Rule One: There are no hard and fast rules. There’s certainly magic in music, but there is no magic music. It can caress with memories, feelings and emotions, but it’s only the more natural tones or harmonic frequency notes that create a universal effect. So even if certain music is marketed for relaxation, there is no guarantee that you, personally, will find it relaxing. Keep looking until you find what works for you. Rule Two: Initially, synchronize your music with your mood. After a stressful day at the office or with the kids, you may tend to play smooth, soothing music that doesn’t match your mood at the time. It does match the mood you hope to obtain. Ironically, it may be more efficient to relax by starting with faster music that matches your current mood, then incrementally moving to slower music. Give your mind and body a chance to slow down rather than shifting immediately from high gear to low. This recommendation is based on physics and plenty of emerging fieldwork regarding the principle of entrainment. Since certain frequencies occur in natural surrounding (such as the frequency of the heartbeat into the womb at 512 hertz) there’s strong empirical evidence to suggest everything in the world has a vibration at the molecular level. Because your body is composed mostly of water, it is an excellent conductor of sound and it attempts to resonate with the vibrations around you. The principle also suggests that it is most efficient to meet where you are, entrain, then gradually change pace, pulse and pattern to reach your goal. And what exactly is your goal? Perhaps it’s best to take a cue from a neonatal technique called Kangaroo Mother Care (KMC). In the most progressive NICUs pre-term infants are placed in skin-to-skin contact (think kangaroo pouch) so a steady pulse, can syncopate between the maternal source and baby. This aids in circulation, breathing and body temperature regulation. A simple melody within a small range of resting heart rate (about 60 bpm) and some repetition promotes physiological relaxation, and a solid, slow-moving bass line helps with grounding. Rule Three: Don’t choose music for a particular purpose by genre. There are lots of variations within genres. Some people automatically think classical music is relaxing, but that’s not always true. Think of Brahms’ Second Piano Concerto, which is full of angst and anger. On the other hand, some new age music is too thin: There isn’t enough in it to help you relax. Rule Four: The optimal music for relaxation is personal, so be aware of your own responses. Even if a piece of music meets all the standard criteria to be relaxing, if you’re not enjoying it, it’s not going to take you where you want to go. As you explore stress management through music, keep these practical tips in mind. Lyrics tend to be less relaxing because they engage the left brain and language center, often inspiring ideas, memories and emotions. Speakers create a general vibration, while headphones offer a more localized experience. Headphones can be helpful when trying to tune out the environment. Experiment with different music in your quest for calm. And, since music and mood are so interlaced, don’t be surprised if your reactions to the same music differ from day to day. Randy Eady, Ed. M, NCC is a board-certified rehabilitation counselor and therapeutic program coordinator with 15+ years of experience in patient advocacy and clinical contact related to movement disorders. He served as an Assistant Professor on the Faculty of the USAF Academy in the Department of Behavioral Sciences and Leadership from 1992-97. During his tenure Eady created Ko~Sha~Rey Rhythms Therapeutics. Eady is a native of Southern Ontario and Western NY and a master-level instructor of bio-resonance and Targeted Vibro-acoustic applications (TvA) as they concern the body’s movement pattern generators and organic balance centers. His formal health training and practical engineering experience with the DoE/DoD have led to therapy protocols and research that provide answers to natural healing processes associated distinctively with bio-energetic stimuli for chronic and degenerative illnesses for which traditional medicine provide nominal support such as PTSD. As creator of the Ancient Walking to Primal Rhythms Program, he is the developer of numerous therapeutic garden designs that offer evidence-based symptom relief as well as a scientific research platform to continue the pursuit of understanding more about the timeless bond between sound and life. His portable therapeutic gardens have been discussed and presented at major international healthcare conferences and can be found at numerous musical festivals throughout the world or where his Healing Sound and Primal Rhythms workshops are offered. 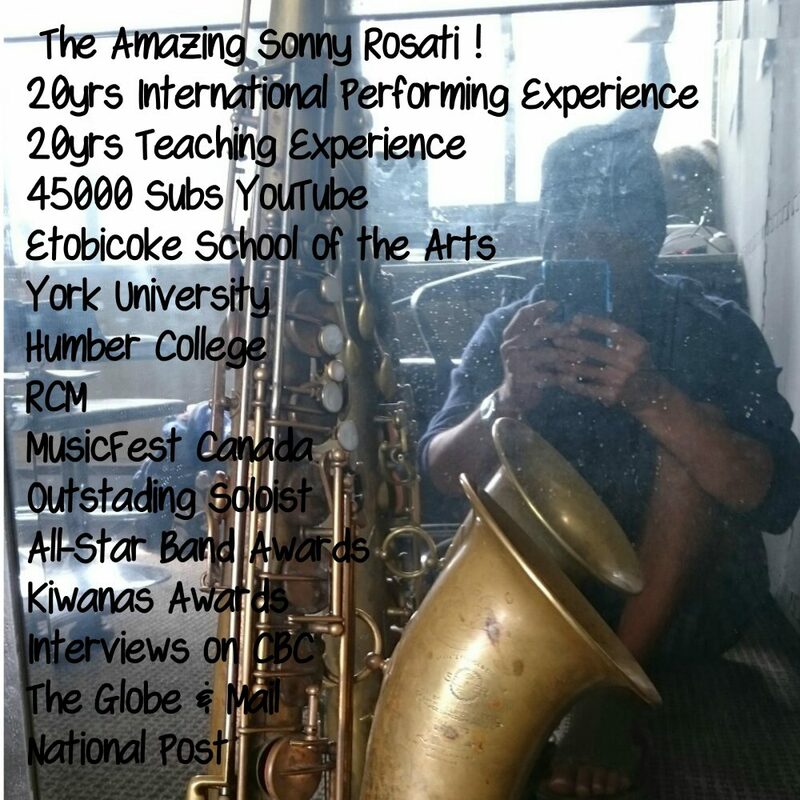 This entry was posted in Music Therapy and tagged #autism, #mentalhealth, #musicmeditation, #musictherapy, autism interventions, bc mental health, help for autistic children, music therapy vancouver, vancouver meditation by sonny. Bookmark the permalink.